Come and try and discover the new build properties for sale in Villamartin that our real estate agency offers you. We have more than 20 properties of new construction, distributed throughout the urban complex. Choose to live in an apartment, a couplet, a townhouse or a chalet. The features that our homes offer are incredible. All our offers are designed and studied in detail so that the client can not have any problem of coexistence. We want to help make our future owners even happier. We know that, nowadays, it is a complicated task; however, our houses will facilitate this help. Elegance is one of the main engines of our properties. You will be able to live in a 'paradisiacal' place, where you will surround yourself with elegance and quality. Although we know that the main search for the client's goals is to find a place where they can rest calmly and comfortably and, at the same time, be able to enjoy with their family from every corner of the home. Our new build properties for sale in Villamartin are located in unique areas. Villamartin is a place made up of different urbanizations that make it a place to spend your holidays or your long-term rest. If you are interested in living in a quiet area, where you can enjoy tranquility and rest, Villamarin is your ideal place. 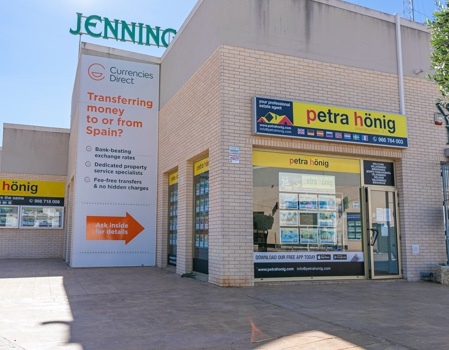 However, in our new construction properties in Villamartin you will have easy access to leisure areas to enjoy with your family or friends the many qualities that Villamartin offers. Come visit our office and meet our real estate agents in person. They will show you all the details that await you if you opt for one of our new build properties for sale in Villamartin. 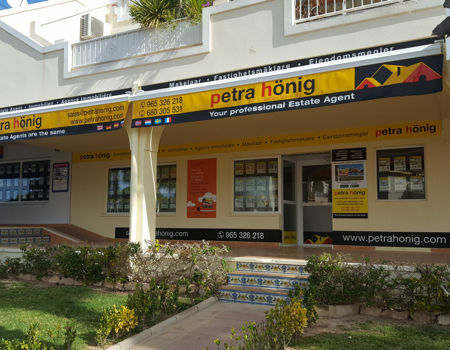 Plaza de la Figuera 1- Local 7, (+34) 966 716 019. 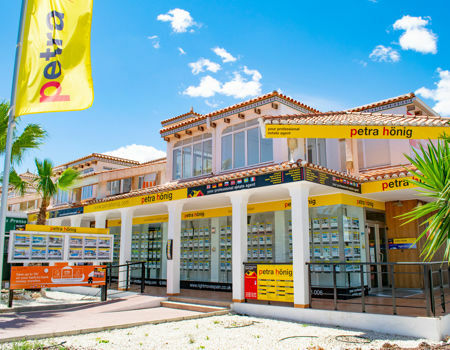 Finally, we are also located in Villamartin, Avda. De las Brisas 6, Local 26, (+34) 966 764 003. 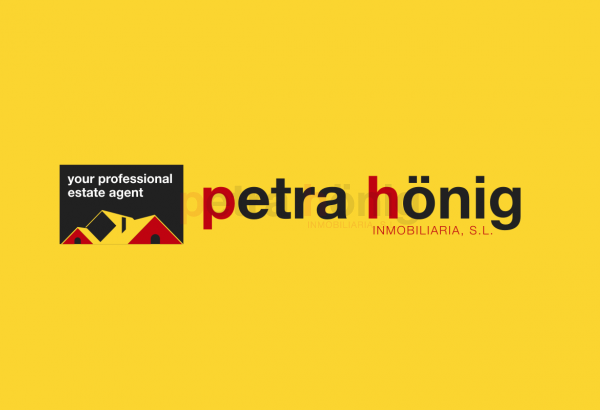 If, on the other hand, you want to send us an email, you can send your questions or requests to info@petrahonig.com.